Addon Sub adds a deep and powerful bass to all music and movies. The physical experience of feeling sound with the body, not just hearing, gives an added dimension to your listening experience. 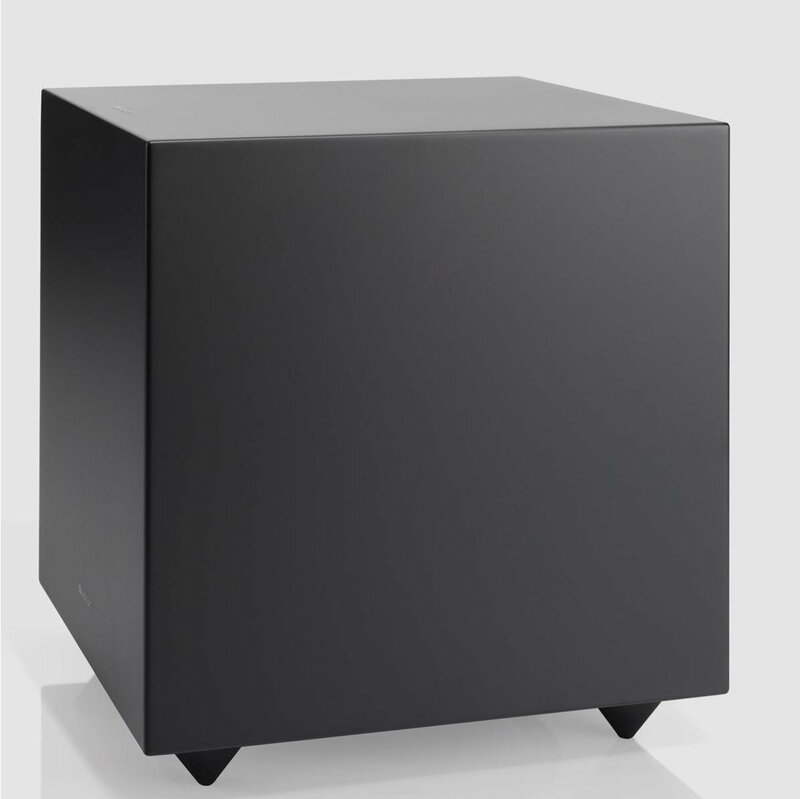 This is one hard-working subwoofer that whether you are watching movies or listening to music gives you that dimension. 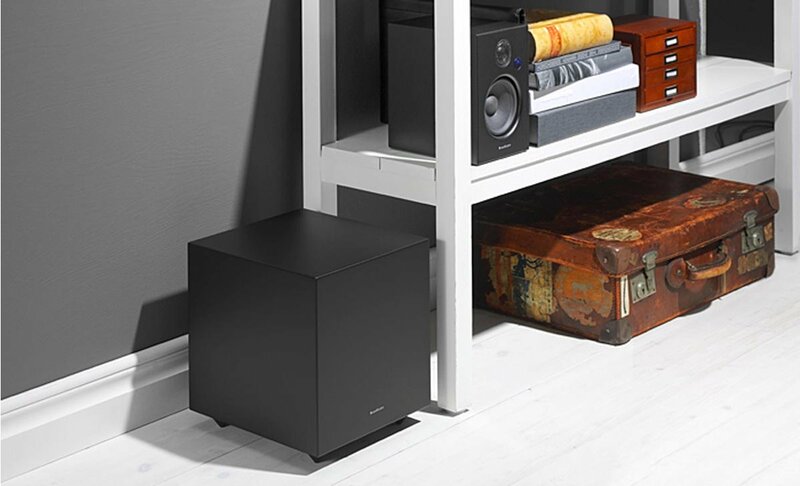 A downfiring long-throw 8" woofer and built-in 150W Class D amplifier with DSP that together deliver a fundamental bass.